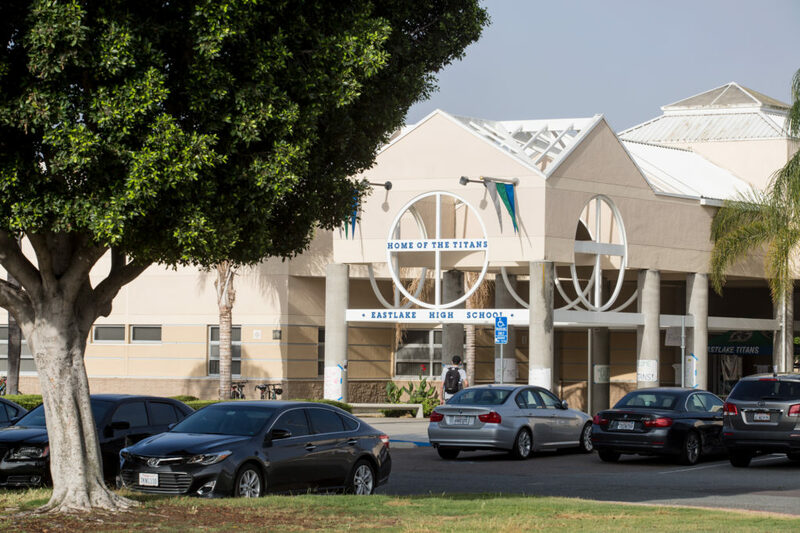 Over the past three decades, the Sweetwater Union High School District has used at least $46 million in special taxes paid by property owners in the Eastlake neighborhood to fund projects in other parts of Chula Vista. That’s 35 percent of all the school tax money — called Mello-Roos — that’s been collected in Eastlake since 1986, according to an inewsource analysis of public data. School district officials say there is nothing illegal about the practice. Nor is there anything wrong, they say, with taking short-term loans to meet payroll, for example, out of Mello-Roos money. Maty Adato, who has owned a home in Eastlake for 30 years, said officials treat Mello-Roos taxes like a “slush fund” for the rest of the district while schools in her neighborhood suffer. “When you don’t have enough desks, enough books, enough everything for the schools in your area, where you’re taxed an additional rate, then it’s a problem,” Adato said. Mello-Roos taxes, approved in California in 1982, are extra property taxes people pay primarily in newer housing developments. They are meant to pay for schools, roads and other infrastructure. Some people buy homes in neighborhoods with the Mello-Roos tax, banking on their children getting a quality education. But there is little official oversight of the tax money. 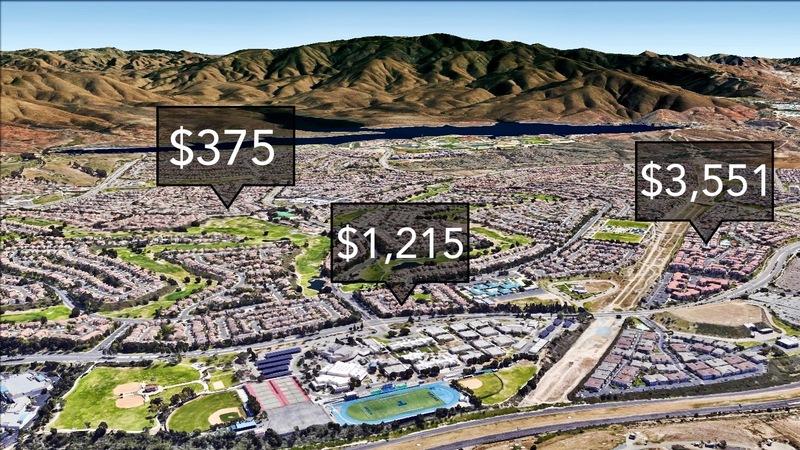 Eastlake homeowners probably don’t realize their Mello-Roos property taxes were used to pay $18.8 million toward building Olympian High School in Otay Ranch. Or that $14.1 million was spent on building Otay Ranch and San Ysidro high schools, and about $10.1 million went for construction of Rancho Del Rey Middle School, also not in Eastlake. What’s happening in Eastlake occurs throughout San Diego County in some of the 104 Mello-Roos tax districts created to pay for schools. Uncovering where the money is going isn’t always easy. Only some school districts make the information available online. The Eastlake Mello-Roos tax district is the oldest and largest in Sweetwater. It also was created with language that said revenue raised there would be used for two schools, which became Eastlake High and Eastlake Middle School, with no specific mention of tax dollars going for other areas. Adato said exporting Mello-Roos money from her neighborhood is misguided when Eastlake High and Eastlake Middle School are overcrowded and need repairs. She also questioned whether it’s legal. “I think if it was challenged, the district would have to put a lot of money back in because it does specifically state, one high school, one middle school,” she said. Sweetwater school board member Frank Tarantino, whose district includes Eastlake, said he pays Mello-Roos taxes and understands the frustration about how the money is being spent. Even so, he doesn’t think the district is violating the law. Sweetwater can spend the Eastlake Mello-Roos money on schools outside the neighborhood as long as the money is going even indirectly toward facilities needed for new students generated by Eastlake’s housing development, said Travers, the district’s capital projects financing and reporting manager. Some of those Eastlake students may not attend Eastlake High, which opened in 1992, or Eastlake Middle School, which opened in 2003. “They may go to Olympian. They may go to Otay Ranch,” Travers said. Pooling money from multiple Mello-Roos districts allows the school district to finance large projects and get them done in a cost effective way, she said. The Mello-Roos tax, named after the two legislators who created it, helped fill a funding gap created in the wake of the Proposition 13 tax revolt of 1978, which slashed property taxes and led to government cutbacks. The new tax helped fuel a building boom in the 1980s. Click here to search updated Mello-Roos tax data. It continues to help pay for facilities in new developments. Today, about one in 10 properties in San Diego County pays into at least one of the region’s 261 Mello-Roos districts. In fiscal 2018, those special tax districts collected almost $218 million. The legislation that enacted the new tax allowed each Mello-Roos district to determine how its tax money should be used. Homeowner Adato still thinks the school taxes from her neighborhood should be spent where it was collected. In addition to concerns about how Sweetwater spends their tax money, Eastlake residents have raised questions about the district’s practice of taking out short-term loans from its Mello-Roos reserves to pay district operating expenses. The school district had $139 million in Mello-Roos reserves in fiscal 2018 and had borrowed from them 29 times, through April. The loans ranged from $100,000 to $35 million. The district paid back most of the loans within a few months. Trustee Tarantino said San Miguel Ranch homeowners, who also pay Mello-Roos school taxes, complained at a community meeting about Sweetwater borrowing from the tax district reserves. “They were saying, ‘Well, you’re using it as a slush fund. You’re just borrowing from it. That’s your piggy bank,’” Tarantino said. Karen Michel, Sweetwater’s chief financial officer, said the district is taking out short-term loans from Mello-Roos because when the state makes payments to school districts to fund operations, known as apportionments, the timing doesn’t always line up with when salaries and other bills are due. Internal borrowing, which is paid back with interest, is more cost efficient than obtaining outside loans, which have higher interest rates, she said. Because the district maintains low reserves — $19.5 million for a $470 million fiscal 2018 budget — Mello-Roos funds are the only internal money Sweetwater has available for short-term loans, Michel said. Michael Simonson, the San Diego County Office of Education’s assistant superintendent of business services, said short-term loans are OK as long as they are repaid quickly and the money is used for its original purpose. Not all school districts borrow against their Mello-Roos reserves. Simonson, who joined the county education office this year, previously worked at the Alvord Unified School District in Riverside County, which has Mello-Roos districts. He said he doesn’t know how common it is for school districts to borrow from their Mello-Roos reserves, but he didn’t do that at Alvord. The Poway Unified School District, which has San Diego County’s largest school Mello-Roos program, never uses those funds for short-term loans even though it does need to do some internal borrowing. “These funds are locked and not available for any short-term borrowing from the district’s perspective,” said Ron Little, Poway’s associate superintendent of business support services. Each Mello-Roos district, Simonson said, is created with different language that specifies how and where the money can be spent, including in other neighborhoods. But he said property owners paying Mello-Roos taxes usually expect the money will be spent only in their neighborhood. The explanation for Eastlake homeowners, Aguirre said, is that their two schools weren’t built exclusively from Mello-Roos money collected there. He said Sweetwater pooled funds from several Mello-Roos districts to help pay for Eastlake High and Eastlake Middle School. Poway Unified, like Sweetwater, also sometimes pools its Mello-Roos funds from multiple districts to pay for projects. When that happens, there has to be a clear connection between the taxpayers and the school where the money is being spent, Little said. 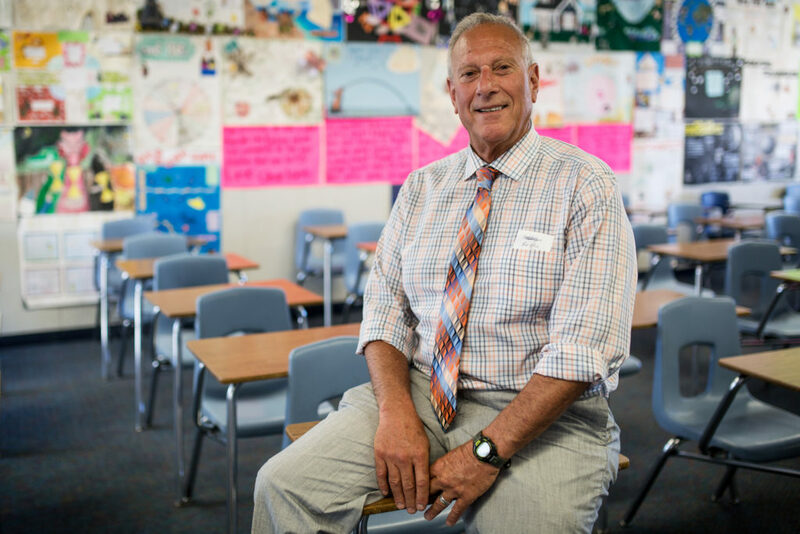 For example, he said, if students from five different Mello-Roos districts would go to a new school, Poway may share the cost of construction among those five tax districts. “When we take to the board construction projects and contracts for approval, we’re very clear about the source of funds and which (Mello-Roos districts) are funding them, and what the nexuses are,” Little said. Poway has 38 Mello-Roos districts and collected $50 million in fiscal 2018 from them. Sweetwater has 20 Mello-Roos districts, which generated almost $26 million in fiscal 2018. Eight of the districts include language that designates which specific schools are to benefit from the tax. The rest, particularly those created in 2000 and after, have language that says the money can be used at any school Sweetwater officials choose. The California Tax Foundation, the research arm of the California Taxpayers Association, advocates for what it calls “sound tax policy and government efficiency.” It wants stronger oversight of Mello-Roos tax districts, similar to what happens when voters approve tax increases for school bonds, said Robert Gutierrez, the nonprofit’s director. “In the case of school bonds, local school districts have to form a bond oversight committee, which has some teeth,” Gutierrez said. The committee can review financial audits and visit school campuses to make sure construction matches what voters expect. Mello-Roos tax districts lack that oversight, Gutierrez said. More accountability would improve the Mello-Roos system, he said. 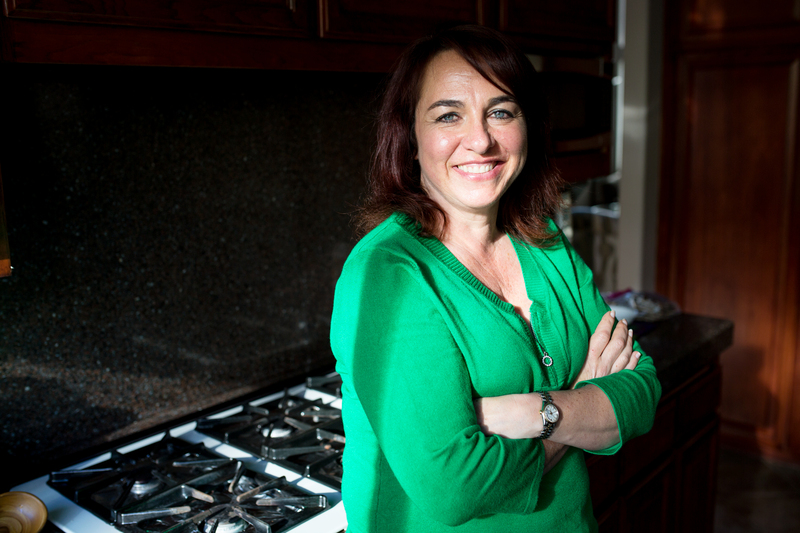 Adato, the Eastlake homeowner, said she wants more of her neighbors to ask questions about how Mello-Roos money is spent, particularly because the Sweetwater school board can increase the tax 2 percent annually. “Your Mello keeps on going up every single year. Why wouldn’t you hold the districts accountable for it?” she said. Brandon Quester, inewsource‘s director of data and visuals, contributed to the data analysis for this report.